This interactive session provides attendees with a platform to share their experiences and interact with peers from various fields in a casual, friendly setting. What does success look like for the 21st Century woman? Are millennials the “snowflake generation” or agents of change? Future Leadership Hypothetical Panel: What will leadership look like in 2030? The rapid advancement of technology means that humans’ relationship with machines is becoming more nuanced, fluid and personalised. Your organization may soon be populated by robotic peers and managed by holographic leaders. This session explores the likely prospect of leadership in the future. What will your role look like in 2030? This session allows attendees to engage with professional coaches and offers the opportunity to gain insights and ask questions. Bev Cassidy-MacKenzie is very well known as a champion for gender diversity in New Zealand. She has worked with many organisations to drive their female talent pipelines, gender pay equity and flexible work practices. She is the Director of Diversity Consulting Ltd, having previously been the Chief Executive of Diversity Works NZ for many years. She brings important experience from her previous roles, appreciating the challenges of diversity in large, complex business environments but also recognising the importance and value of creating environments that foster diversity of thought. 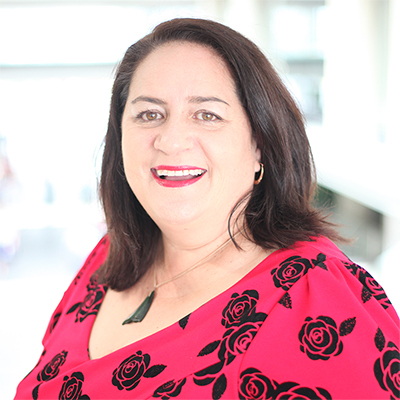 Her career has been varied, from New Zealand Trade & Enterprise, to the Auckland Chamber of Commerce, the NZ Youth Mentoring Network to being self-employed. She is proud to champion on behalf of female leaders. © 2019 Aventedge. All rights reserved.